What is that nagging knee pain? Doctors reveal most frequently seen torn meniscus symptoms and what exactly to do about it. What is a meniscus? It’s a piece of cartilage in your knee provides a cushion between your shin and thigh bones. 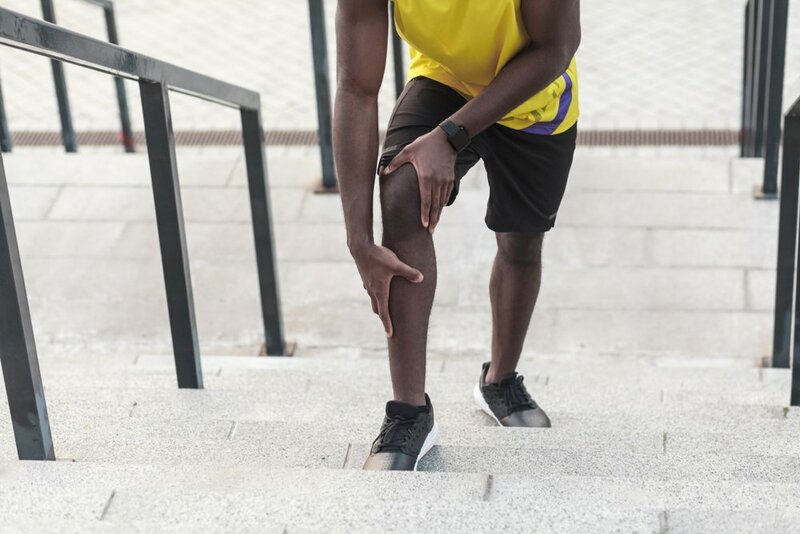 Your meniscus helps promote overall joint health, specifically when it comes to your knees, says James Starman, MD an orthopedic surgeon at OrthoCarolina in North Carolina and member of the American Orthopaedic Society for Sports Medicine. Each knee has two menisci: a medial one on the inside of the knee and a lateral meniscus on the outside of the knee. Both meniscus’ are C-shaped and they help absorb force in the knee and stabilize the joint, Dr. Starman says.